Elizabeth Ballard, 20 years old, was shot in the abdomen in the early evening of Friday June 6, 1845 and died at Pennsylvania Hospital on June 11th. 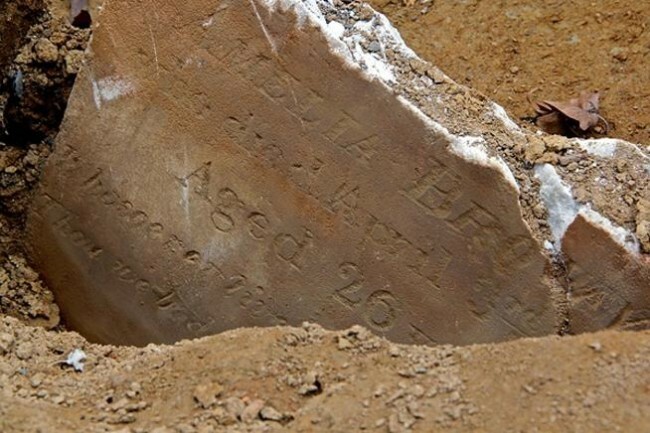 She was buried at Bethel Burying Ground. For further reading on the exploitation of Black women during this era, I recommend reading Colored Amazons by Kali N. Gross and The Afro-American Woman: Struggles and Images by Sharon Harley and Rosalyn Terborg-Penn. 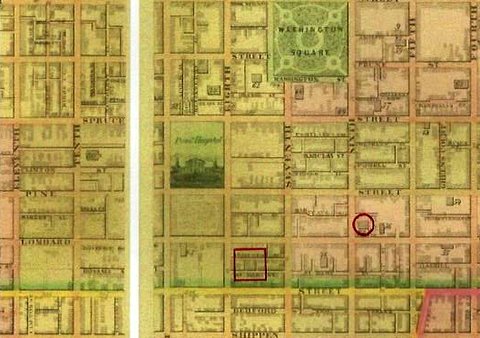 The red square is the location of Ms. Ballard’s residence. The red circle is the location of Mother Bethel Church.